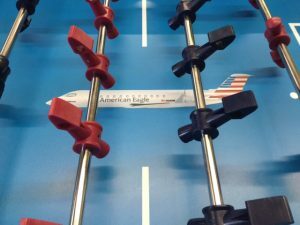 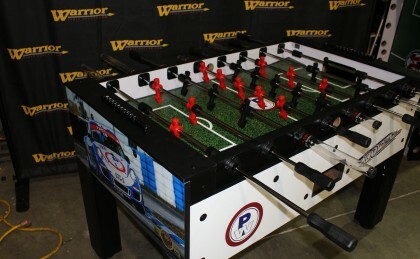 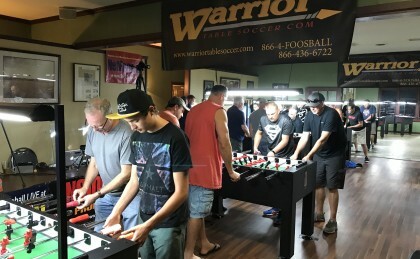 Since 2014 Warrior Table Soccer has sponsored 3 tournaments a year. 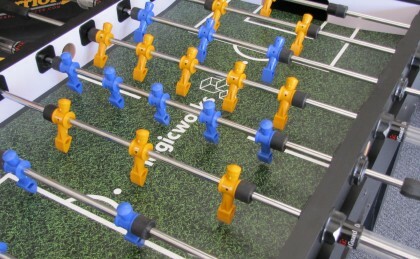 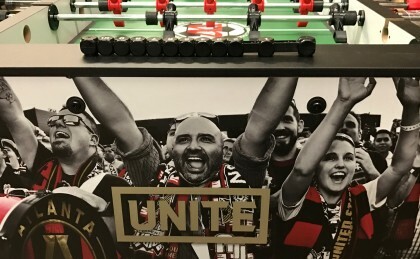 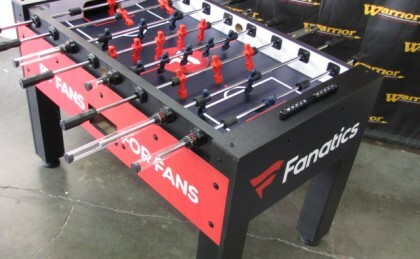 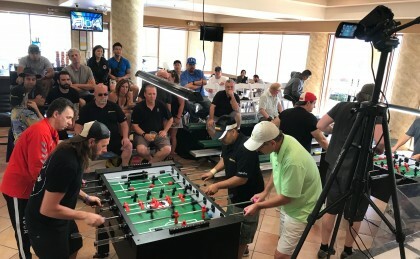 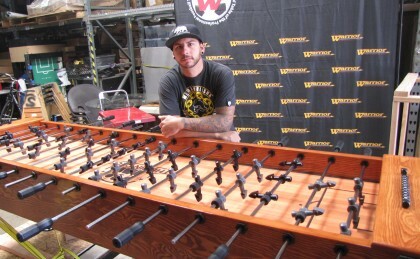 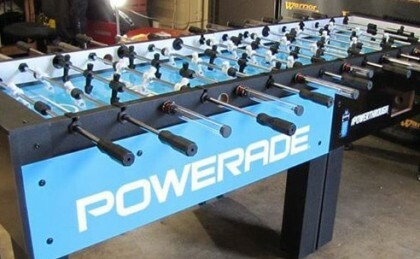 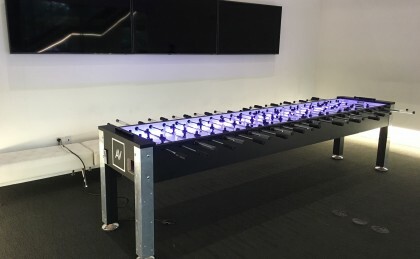 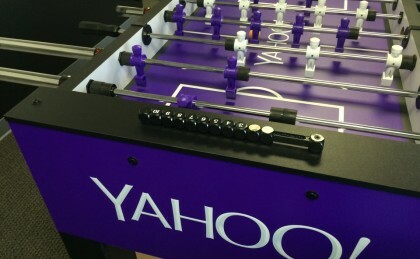 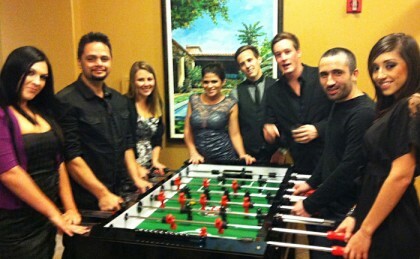 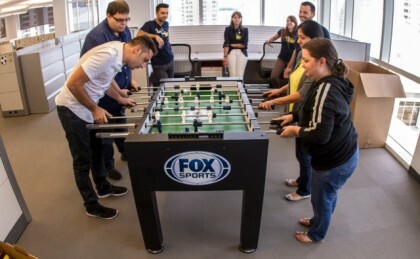 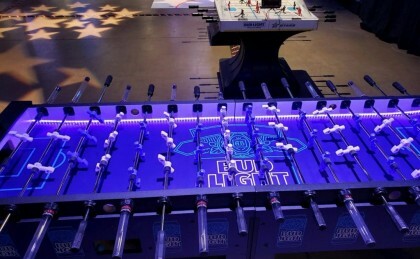 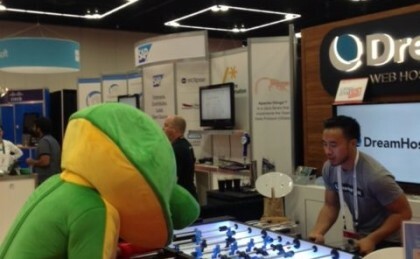 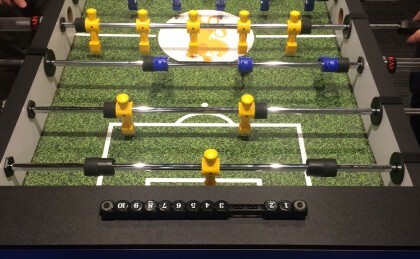 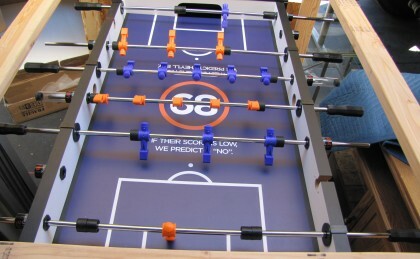 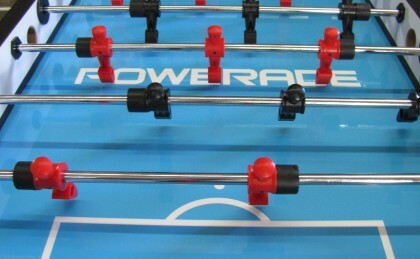 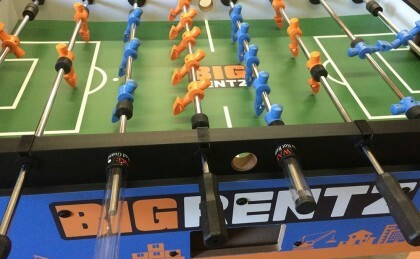 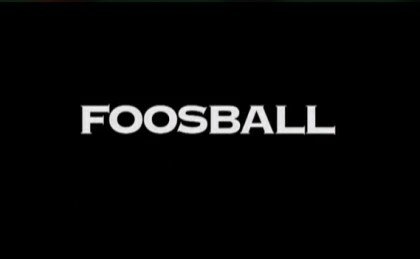 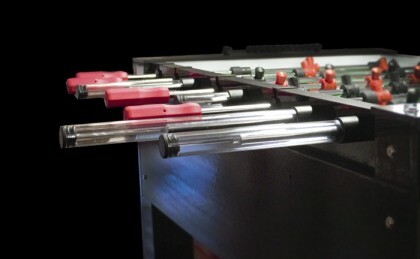 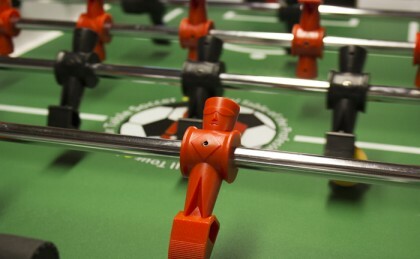 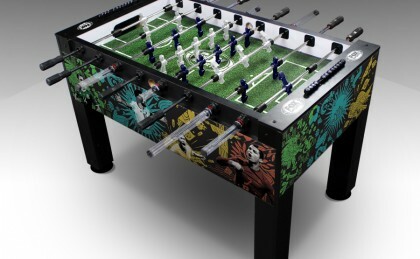 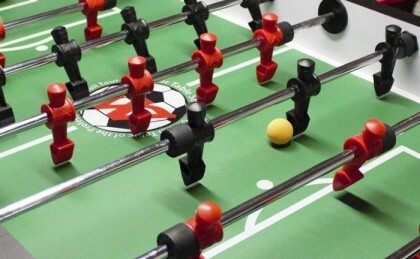 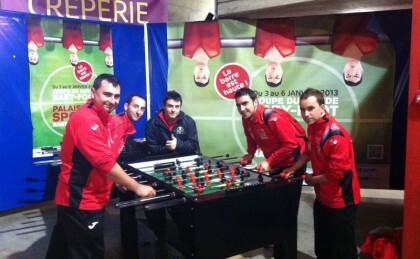 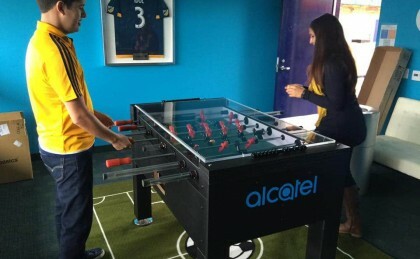 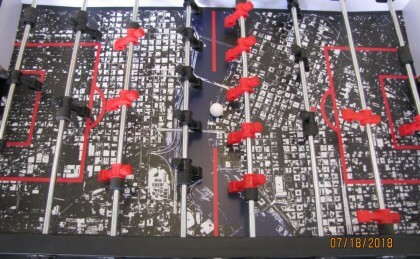 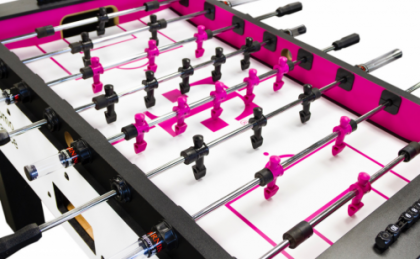 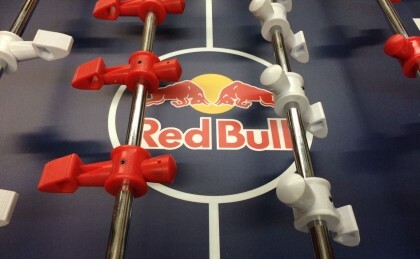 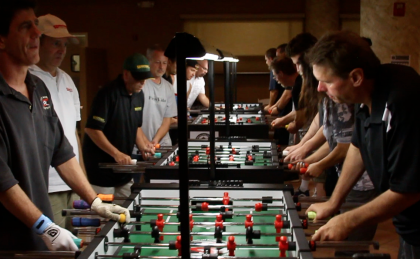 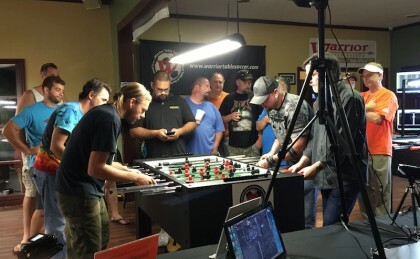 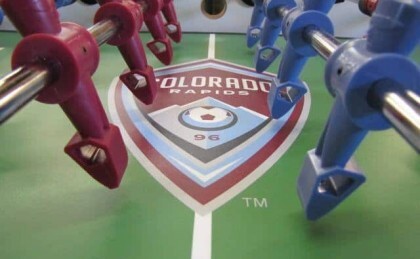 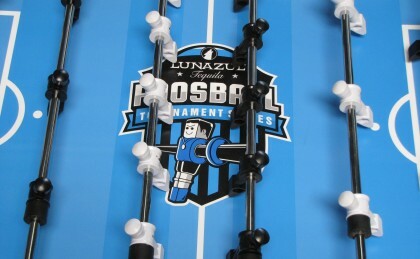 The best foosball players in the world have participated in these events. 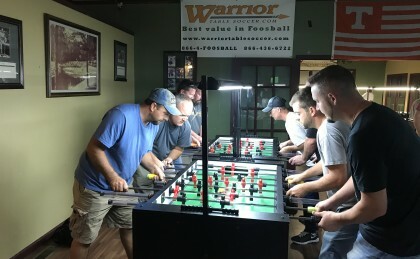 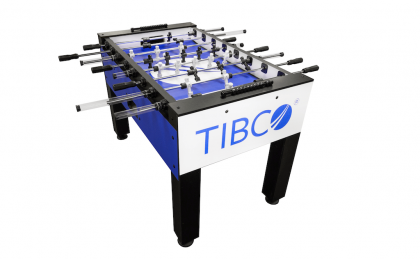 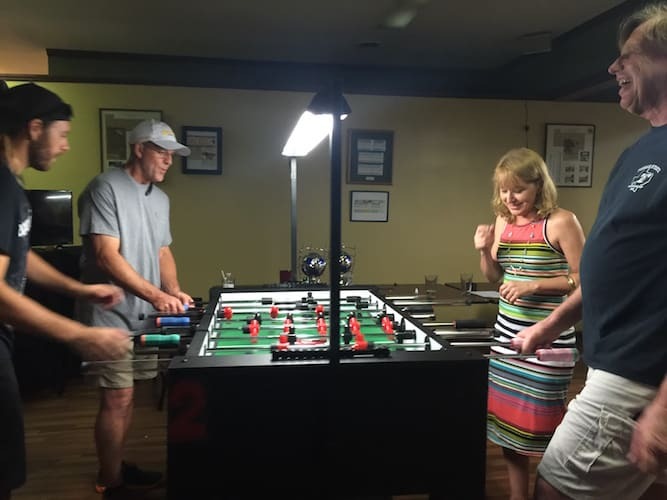 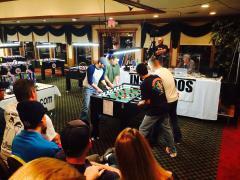 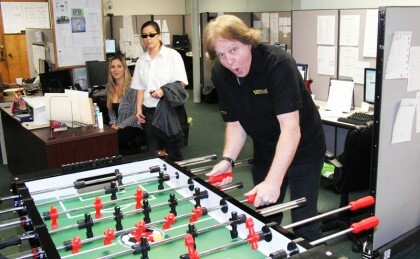 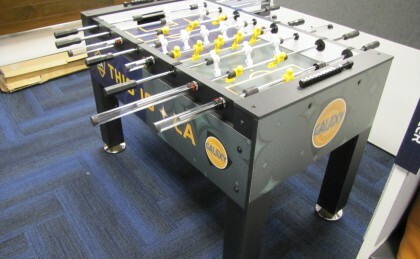 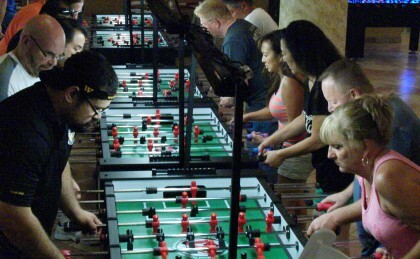 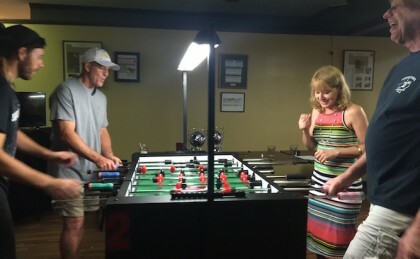 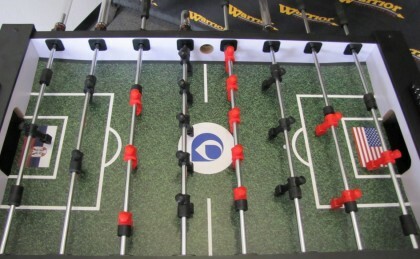 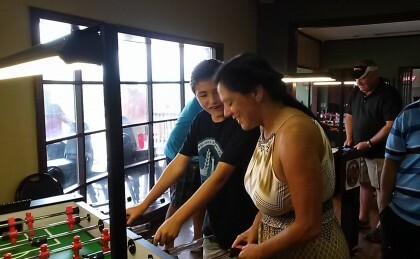 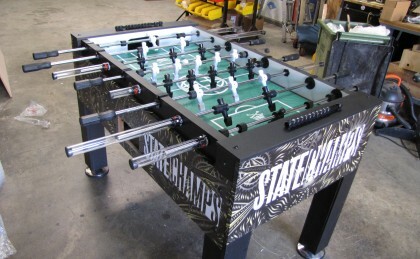 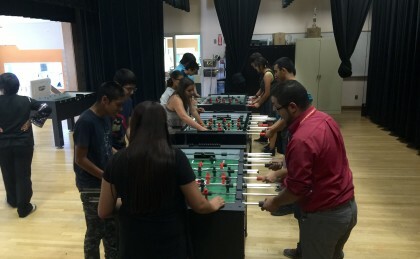 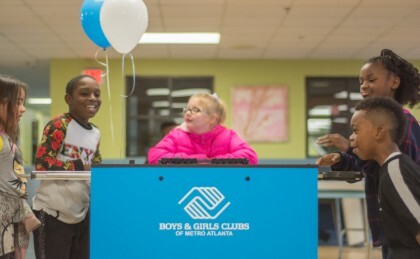 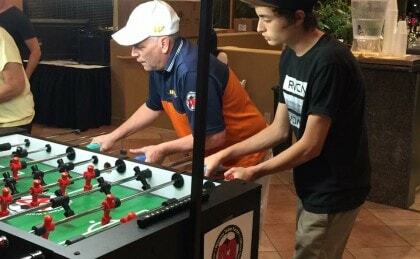 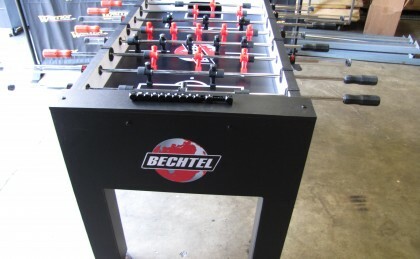 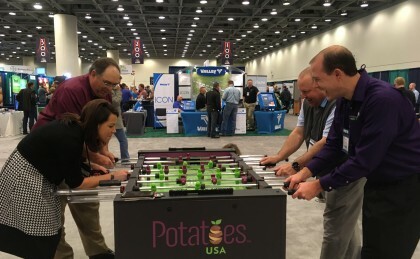 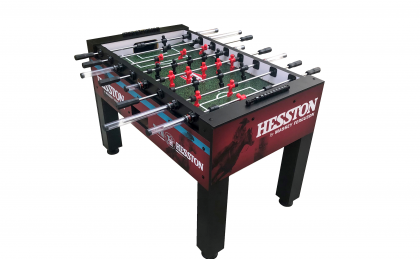 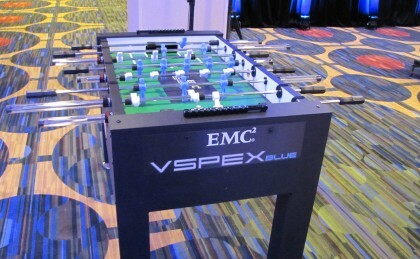 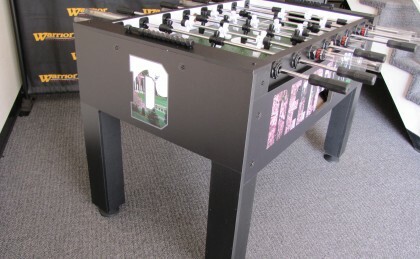 The 3-day rigorous tournament also allows for some fun outside of playing foosball. 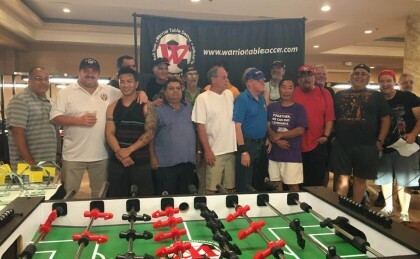 At our Cimarron Golf Course where we host the West Coast Regional Hall of Fame. 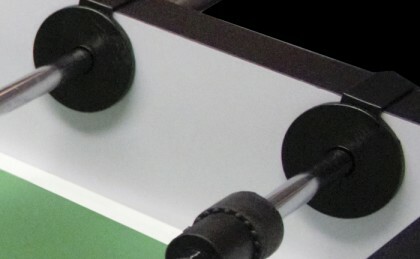 Players can get up early in the morning to play a round of golf before their scheduled event.